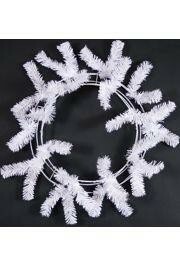 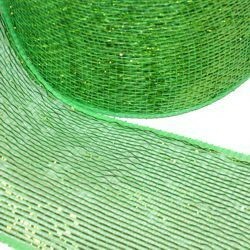 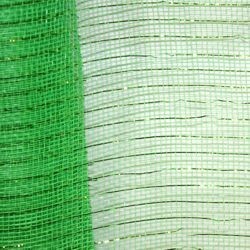 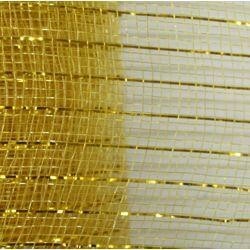 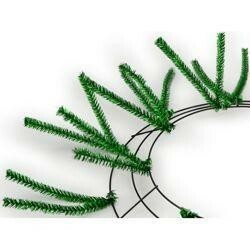 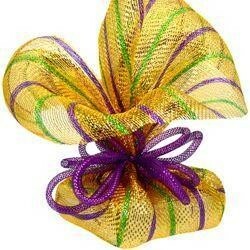 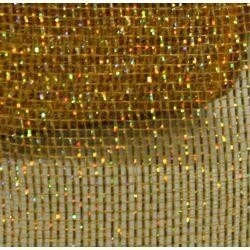 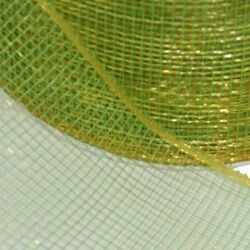 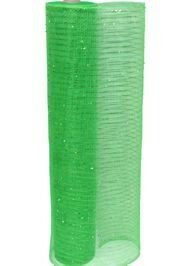 We carry Cinco de Mayo Deco Mesh Ribbon and Work Wreath Forms for decorating - Mesh Ribbon, metallic mesh ribbon, mesh rolls, wreath forms, mesh tubing, and Garland. 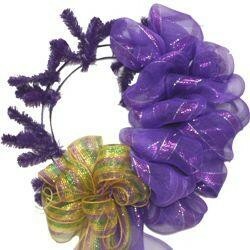 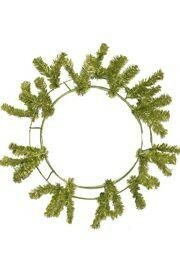 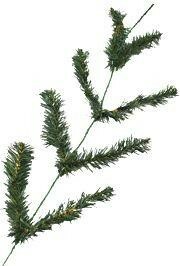 All products come in an assortment of colors. 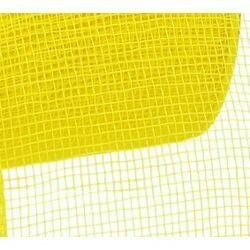 |< << 1 >> >| Displaying 1 to 17 of 17 Items Found. 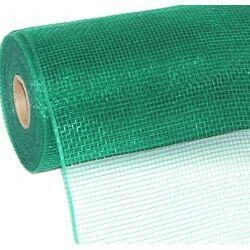 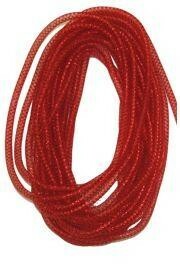 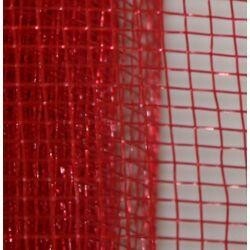 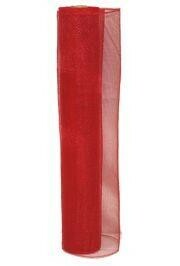 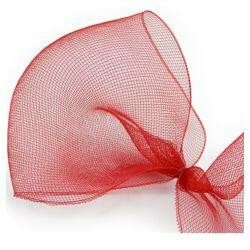 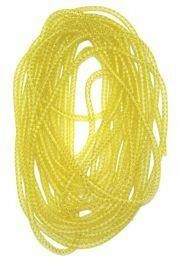 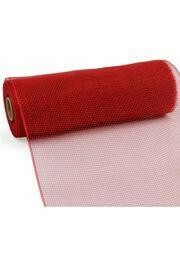 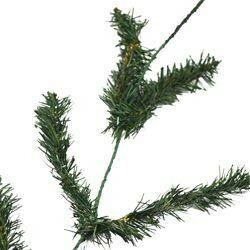 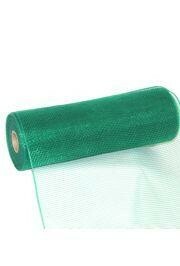 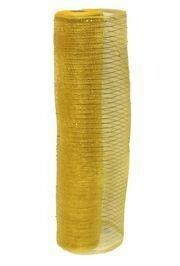 Red deco mesh tubing for home decorating and craft projects. 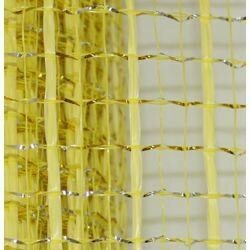 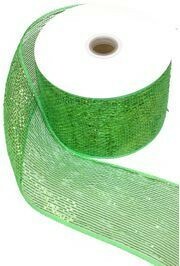 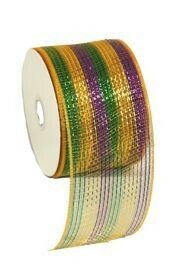 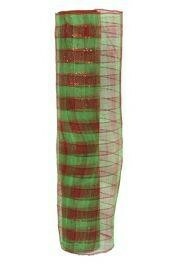 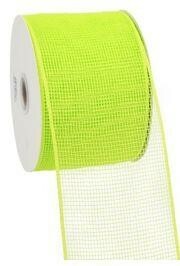 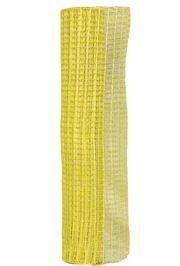 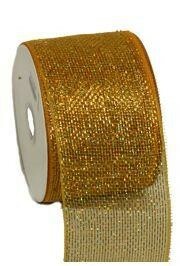 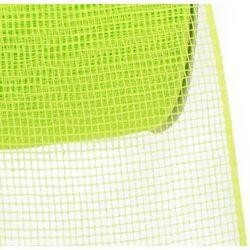 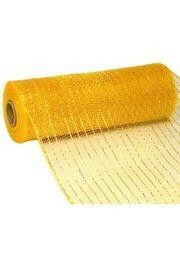 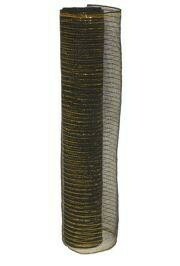 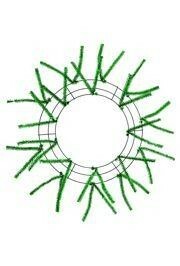 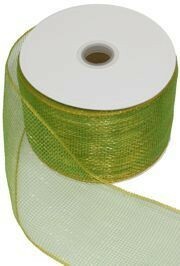 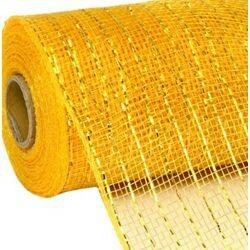 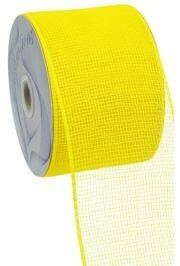 For more colors and styles visit Deco Mesh Department.